These two new furniture pieces round out Bent Hansen's popular Primum collection. Danish design brand Bent Hansen recently released two new additions to its Primum furniture collection, the Primum Sofa and Primum Lounge Chair. 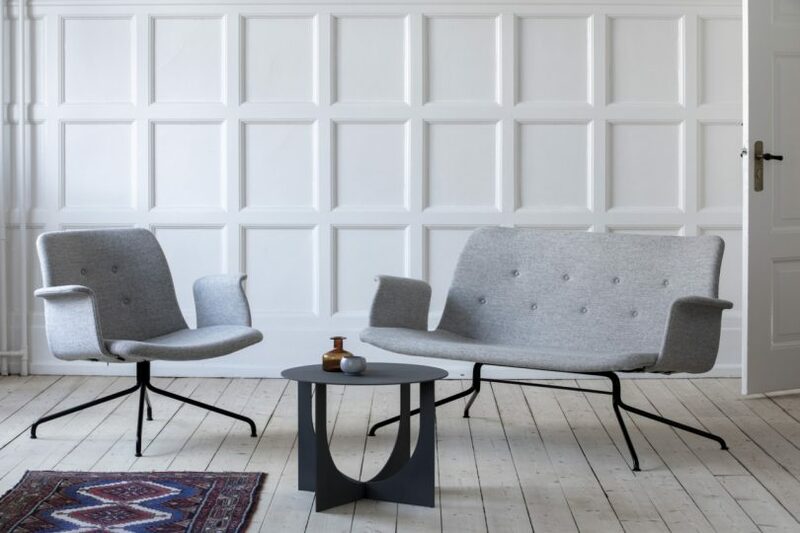 Designed with a slender base, curved arm rests, and a flexible but supportive back, the two furniture pieces are dressed in the Hallingdal fabric from Kvadrat, giving them a classic yet contemporary look. The Primum line already includes a dining chair, a dining table, and two bar stools so these new members help round out the collection for set that?s designed to last many seasons.